France’s Radio Scoop has returned to ReelWorld for a fresh new sound to start 2019. The seven theme jingle package of energetic Hot AC jingles is designed to keep the French station sounding musically on trend. 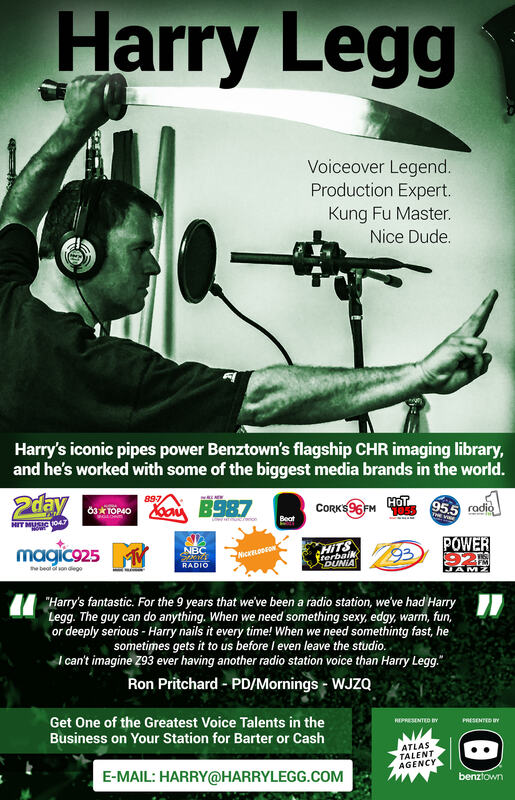 ReelWorld are a leading provider of jingles and imaging for radio stations across Europe. They’ve recently provided new custom jingles for NRK P1 in Norway, Heart in the UK and KRONEHIT in Austria. In March, the ReelWorld team will be attending the Radiodays Europe conference in Switzerland where they’re looking forward to discussing jingle and imaging solutions with radio stations from across Europe.